I have recently been involved in a litigation matter involving a contract in which there is in excess of $1 million at issue. The contract between the parties contained a term that any dispute involving the contract would be arbitrated under the rules of a particular international arbitration group instead of being litigated in the court system. Many commercial contracts have such provisions. The intent of the drafters of these provisions is to shorten the time and lessen the amount of money that will be required to resolve the issue. What people need to realize is that in practice those ends are often not met in arbitration, at least when the comparison is to the Courts in Northern Virginia. So far my client has been required to pay $11,000 to the arbitration group even before anything is done on the case. That sum does not even include the cost of the arbitrator. It has been over a month since the filing of the arbitration pursuant to the contract provision and we have yet to even have the initial phone call between the arbitration group and counsel. No arbitrator has yet been appointed, no discovery has yet been authorized. In most of the Courts in Northern Virginia the filing fee would have been in the few hundred dollar range and we would be well into discovery at this point. 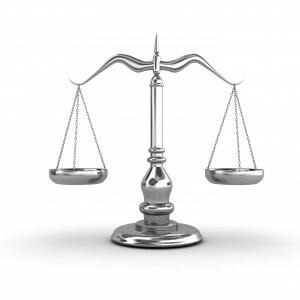 In most Courts in Northern Virginia we would have a trial date set to occur within a year of the filing date. The Court would not charge the parties any further fees throughout the process. It appears that the arbitration hearing involving my client will not take place any sooner than had we been able to file in Court. So where is the savings in either money or time? The take away from this experience is that drafters of contract documents need to understand that arbitration is in many instances not what it is advertised to be. 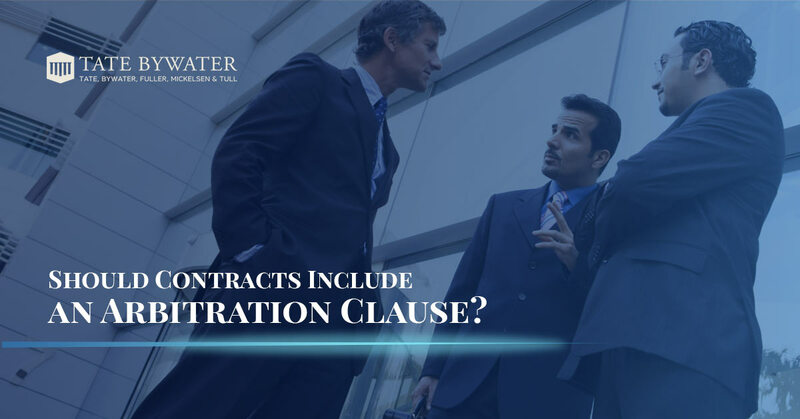 Carefully consider when drafting contracts whether to include arbitration clauses, and be particularly careful in nominating any certain arbitration group. At TATE BYWATER we have attorneys experienced in drafting contracts and in litigating contract disputes. Contact our office and we’d be glad to discuss your case with you at an initial consultation without charge.